Grab your gear and hit the slopes at Mt. 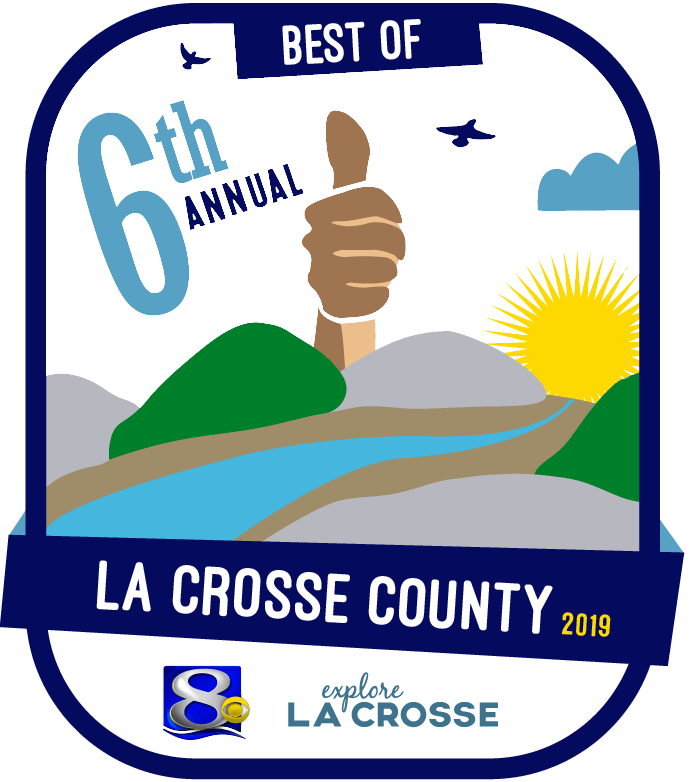 La Crosse Ski & Snowboard. Pull out those skis and snowboards – or just rent them for a day – and enjoy the thrill as you zip down the hills and valleys of Mt. La Crosse. From gentle Mileaway to challenging Damnation, Mt. La Crosse offers a 516 foot vertical, 19 slopes, and 3 chair lifts. Take a break from the hill in the St. Bernard Room or the ULLR Room and grab one of your favorite drinks or order a pizza after a fun day outside. Located on French Island in the Town of Campbell, Island Outdoors is more than just a sporting goods shop. Stop in and get everything you need for a day out on the ice OR bring the kids and grab some skates and hit the skating rink out back. Looking for some place to rent snowshoes or other winter gear?  No worries, they offer winter rentals for snowshoes, cross country skis, trekking poles, Vexilars. You can even rent a portable ice fishing shanty and power augers. A holiday tradition in Downtown La Crosse, Rotary Lights offers residents and visitors alike a display not soon to be forgotten. Head down to Riverside Park and make your way through over 4 million holiday lights! Feel free to walk (wheelchair accessible) and stop in to see Santa or warm up with some hot cocoa. You can also drive through if it’s too chilly and set your radio to the designated station for some festive holiday music. Bringing someone special? Take a romantic carriage ride while you enjoy the twinkling lights. Don’t forget your skates! See what it’s like to ice skate under the magic of the Rotary Lights (skates are also available for rent). La Crosse County offers a wide variety of fishing opportunities and that doesn’t falter in the winter months. Ice fishing is one of the most popular winter activities and rightly so. Lake Neshonoc, Lake Onalaska, and backwaters of the Mississippi River offer great pan-fishing or tip-up fishing for any angler, young and old. From Bluegill and Perch to Northern and Bass, you’ll be sure to have a great day out on the ice. Of course winter wouldn’t be complete without a trip to the sledding hill! Van Riper Park in Onalaska has a lighted sledding hill perfect for the whole family or you could head to Holmen’s Deer Wood Park which offers a couple of sledding options as well as an ice rink. Of course snowshoeing and cross country skiing are always a favorite in the Coulee Region. All of the following locations offer ample opportunity to get out and enjoy nature via snowshoe or cross country ski – Goose Island Park & Campground, Upper Mississippi River National Fish & Wildlife Refuge, Justin Trails Resort, La Crosse River State Trail, Great River State Trail, La Crosse River Marsh Trails and Hixon Forest. 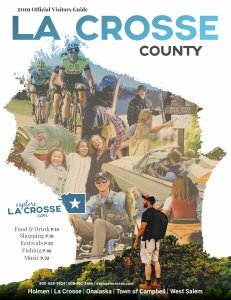 Disclaimer: This is just one perspective on La Crosse County events, businesses and activities. Explore the rest of the site to learn more on those that I’ve missed.